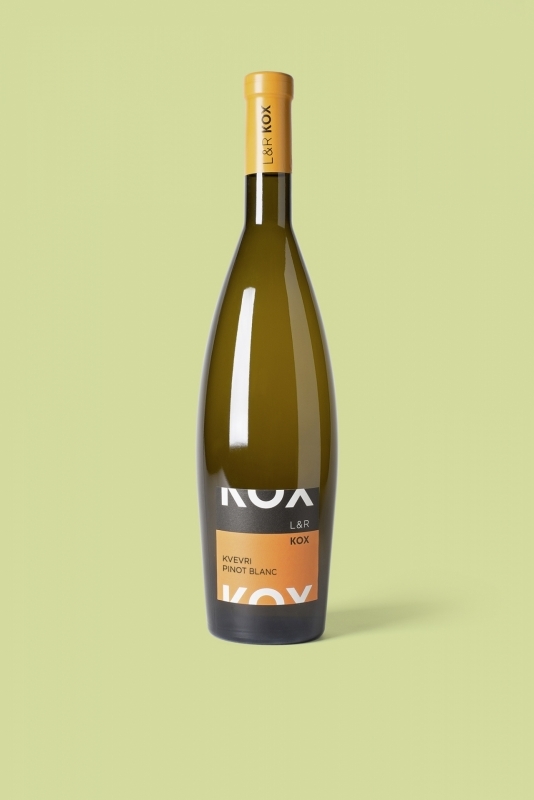 The Kvevri Pinot Blanc 2014 has its origine in an old wine making method. Read more about our kvevri wines. Best served at 10°C; to be decanted at least one hour before serving.